08 Apr 2019 --- Human milk oligosaccharides (HMOs) have been identified in amniotic fluid for the first time, meaning that fetuses are exposed to the compounds in utero. Previous research had found HMOs in maternal urine and blood during pregnancy, but these new findings – published in Frontiers in Pediatrics – open up an entirely new field of research, experts note. In expanding the focus beyond postnatal applications, R&D opportunities are presented for the infant formula market. HMOs may hold potential for being added to post-discharge formulas for infants born prematurely, for example. HMOs are complex carbohydrates that are highly abundant in human milk. Two of the more than 15 HMOs identified in human milk are approved for use for infant formula in the EU and US. 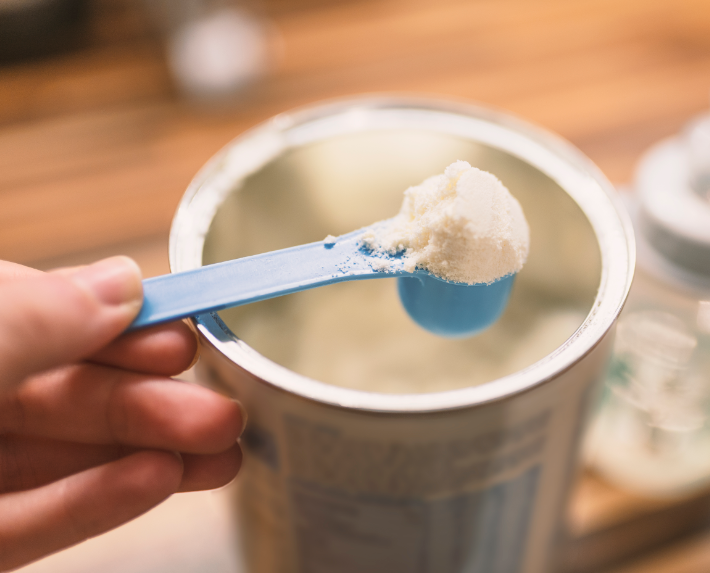 An increasing number of suppliers are presenting HMOs for use in infant formula to mimic the complexity of breast milk, including FrieslandCampina DOMO, Jennewein Biotechnologie, BASF and DuPont. The scientists found several HMOs including 2′-fucosyllactose, 3-fucosyllactose, difucosyllactose, and 6′-sialyllactose to be present in amniotic fluid. To date, 2′-fucosyllactose is one of the two HMOs that are currently commercially available. What does this mean for the infant nutrition industry? HMOs in the amniotic fluid may act as prebiotics and contribute to shaping the amniotic fluid microbiome, in addition to setting the stage for the developing infant microbiome post-partum, which may influence life-long health and disease risk. HMOs in maternal urine and amniotic fluid may also serve as antimicrobials and anti-adhesives and help fight infections and inflammation. This reduces the risk of chorioamnionitis and preterm delivery, the researchers explain. 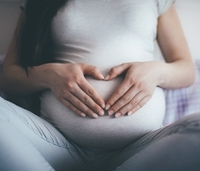 Until now, HMOs research has focused on the effects of the compounds postnatally, but with this finding, the research areas could expand to prenatal and maternal health as well. “If HMOs are present in amniotic fluid and future research shows that they impact health prenatally and/or postnatally, it would make sense to add HMOs to preterm formulas, human milk fortifiers and post-discharge formulas for infants born prematurely,” Sandra Einerhand, Founder of Einerhand Science & Innovation BV, tells NutritionInsight. In case maternal diet effects their composition in the amniotic fluid and subsequently this affects the health of the mother or infant, then HMOs could be added to products for pregnant and lactating women as well. “Of course, this all depends on the outcome of future research,” she stresses. Although breast milk is the most nutritious and advisable way to feed an infant for the first six months of life, as advised by the World Health Organization (WHO), there are situations that necessitate good quality breast milk substitutes. The HMO platform is increasingly busy with investment and research. In this space, the importance of the microbiome and the role of HMOs in boosting its health is an emerging focus. A study from October 2018 noted that the development of a healthy microbiome hinges on the first two and a half years of life, with Bifidobacterium – abundant in breast milk – shaping a healthy gut. In a move that could speed up and streamline progress, Jennewein Biotechnologie and Inner Mongolia Yili Industrial Group (Yili Group), China’s leading dairy company, signed a Memorandum of Understanding on research into the infant microbiome and HMOs. 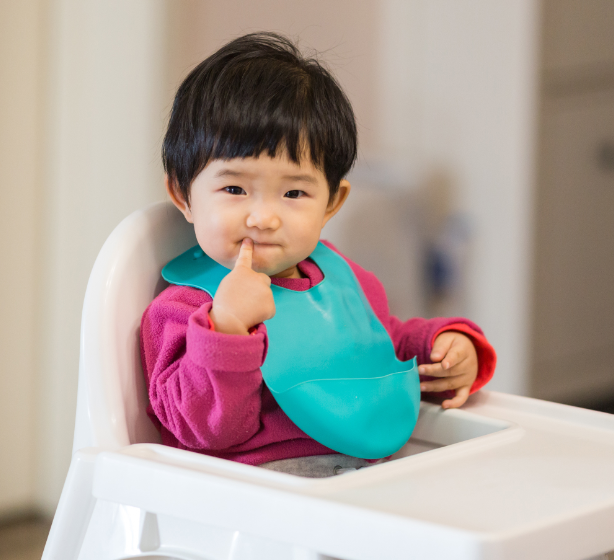 Their goal will be to develop an innovative infant formula and dairy products specifically tailored to the Chinese market – the largest market for baby food globally. In further microbiome collaborations, BASF and the University of California Davis (UC Davis) entered a strategic partnership in 2018, with the ultimate aim of tapping into the gut-brain axis by developing and validating second-generation HMO molecules as potent bioactive compounds.